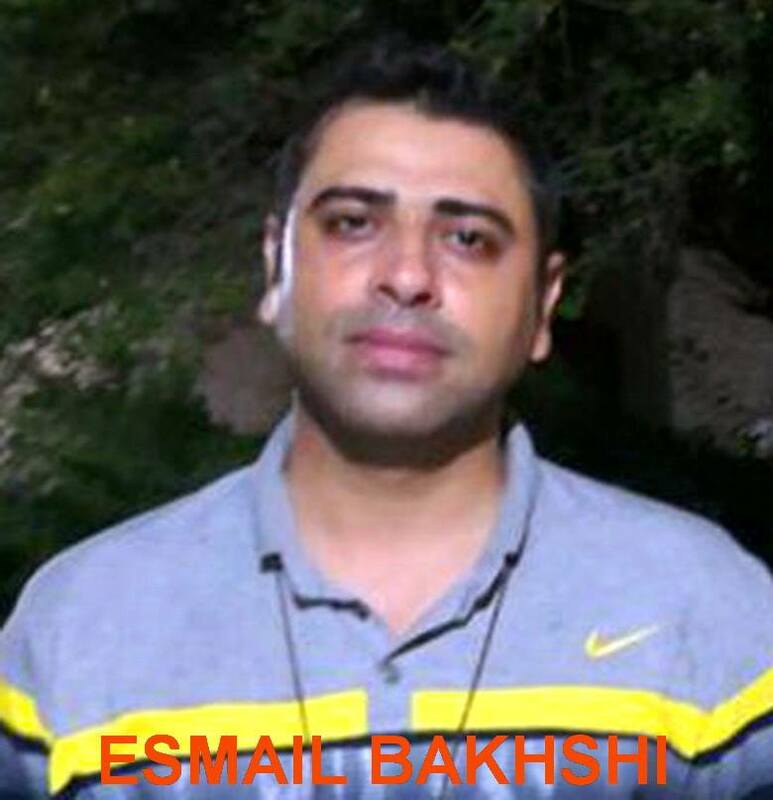 ← Esmail Bakhshi in hospital after being tortured! Confirmed: Esmail Bakhshi and Sepideh Gholian tortured and in danger! 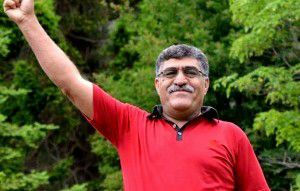 The following is a statement by the Haft Tappeh Sugar Cane Workers’ Union on the current situation of Mr Esmail Bakhshi and Ms Sepideh Gholian. – According to reliable and numerous news received, following visits by the families of Esmail Bakhshi and Sepideh Gholian to pursue the situation of their children, as well as the legal follow-up of their lawyers, during their short visits the families were able to see their loved ones and found that unfortunately both of them have been severely beaten and are under intense psychological and physical pressure. – According to these reports, physically Esmail Bakhshi and Sepideh Gholian are in a very serious condition. During the visit they were not even able to recognise the time and whether it was day or night. They are still under pressure and are kept in solitary confinement. 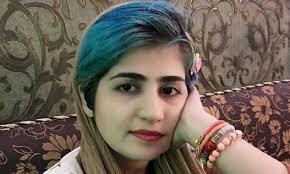 Sepideh Gholian has become visibly very thin and frail, and her mother’s hugs caused her pain. – The physical condition of Esmail Bakhshi was also very serious and the bruises from his beatings were still visible on his forehead. – According to the reports, Esmail Bakhshi, according to the visitors’ observations, was in a serious condition physically. After hearing news of the support he has received, a smile formed on his suffering and weary face. – Hereby, as well as strongly condemning the physical and psychological conditions of Esmail Bakhshi and Sepideh Gholian, we call for their immediate and unconditional release. The responsibility for all the suffering, harassment, beatings and the condition that they face lies directly with the Iranian government, and their health and security is the responsibility of the justice-security authorities and the government. We are deeply and increasingly more concerned about their lives, and call on all workers of Haft Tappeh, Iran and the world, all labour organisations in the world, the media and related institutions, asking for their immediate, practical and maximum support for the release of Esmail Bakhshi, Sepideh Gholian and also Mr Ali Nejati, a member of the Haft Tappeh Sugar Cane Workers’ Union. This entry was posted in Haft Tappeh, Political prisoners, Workers' struggles. Bookmark the permalink.